ATCOM’s certified technicians design and deploy voice and data cabling infrastructure. Whether you are relocating to a new facility, or simply expanding your existing office space, ATCOM can do the job. Cabling installations include data racks, patch panels, wire management, patch cords, jacks, face plates, and all associated hardware needed to neatly terminate, test, label and certify all cabling jobs. 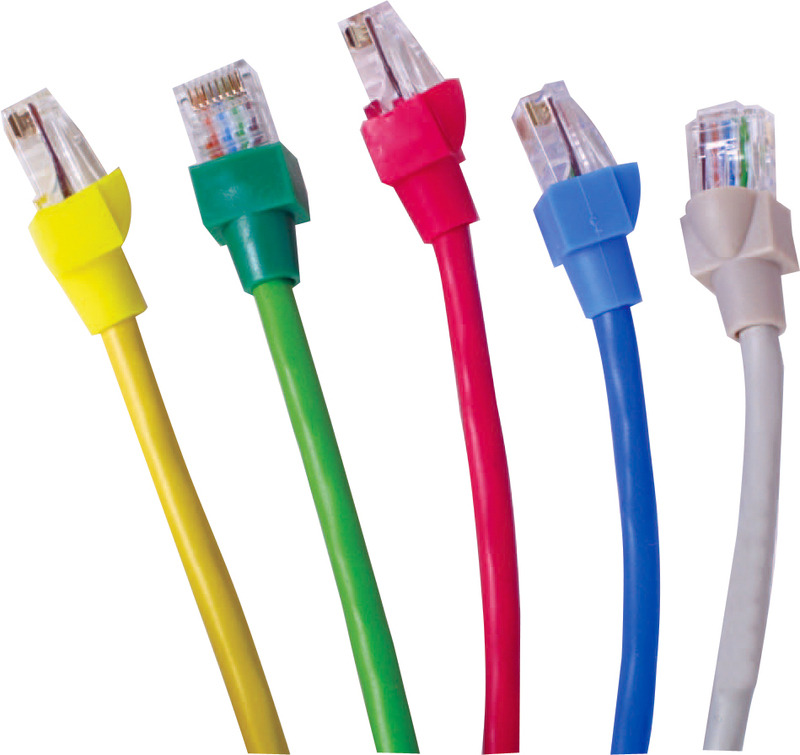 If you have questions about your businesses cabling needs, check our Ask an Expert page..